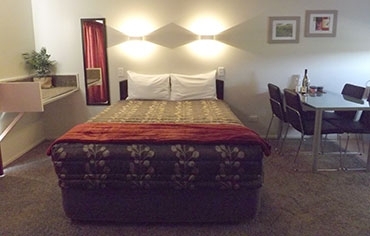 A very warm welcome awaits you at Highway Motel in Gisborne. 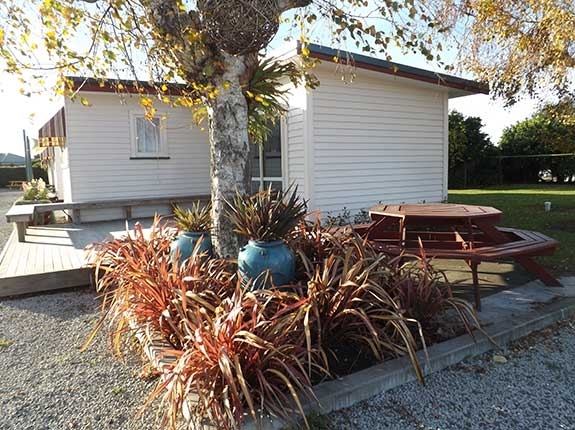 Hosts Mark and Penny have a well-deserved reputation for cheerfulness and helpfulness and offer you immaculate, comfortable and affordable motel accommodation, close to the Showgrounds Park & Events Centre. Located on the sunny East Coast, Gisborne is the first city in the world to see the sun each day. With warm summers and mild winters, this spectacular destination bathes in plentiful sunshine. 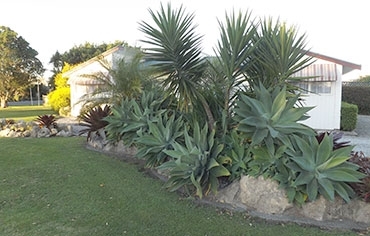 Visitors to Gisborne can enjoy the relaxed and easy-going nature of the city or explore the many attractions in and around Gisborne or the Eastland region. 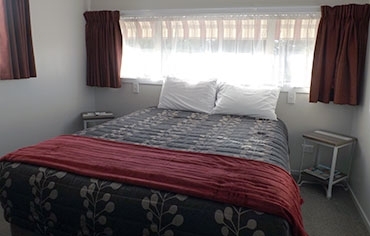 Whether you want to explore the Chardonnay Capital of New Zealand, spectacular beaches and great golf courses, enjoy gourmet food, or just visit friends and family, the Highway Motel is situated in a unique spot just on the edge of Gisborne City, where country meets town. 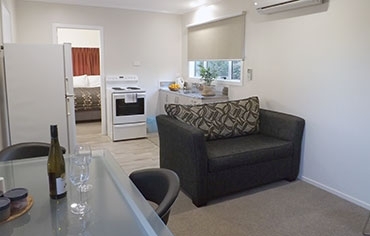 The Highway Motel offers 10 modern, refurbished and spacious ground-floor units. 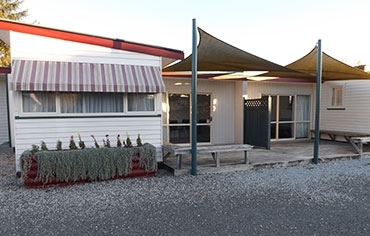 Highway Motel is situated at the entrance to Gisborne city at Makaraka, just a 5-minute drive to the city centre, beaches, golf courses and all Gisborne's attractions. 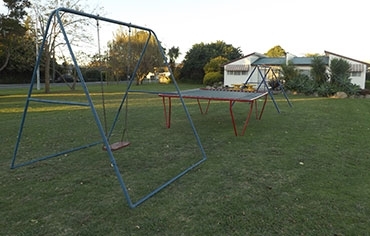 The complex is between the Makaraka Racecourse and the A&P Showgrounds & Conference Centre. Handy to Gisborne Airport. There are 10 spacious, refurbished ground-floor units set in an attractive, 2-acre park which includes a large children's playground area, BBQ facilities, picnic tables, an in-ground salt-water swimming pool plus a toddlers' pool. There is ample off-street parking for trucks, trailers and boats. All units have LCD flatscreen TVs with Sky Digital, wireless internet is available to all units, most rooms have air conditioning. All major credit cards accepted.